A Melbourne dad has begged other parents to protect their children from the flu after his eight-year-old daughter died last week. 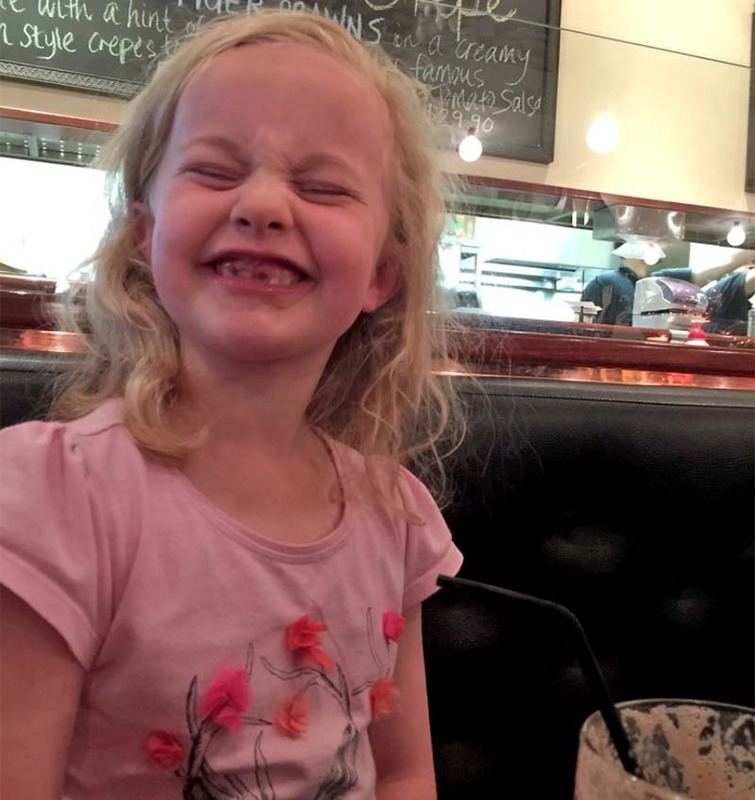 Rosie Brealey loved pink and milkshakes and playing with her brothers. Now the darling little girl is dead, the youngest victim of Australia’s worst ever flu season. Her devastated father, Christian Brealey, says her death has ripped a hole in their hearts. “We are devastated by the loss of our beautiful, loving little angel,” Mr Brealey told the Herald Sun. He begged other parents to have their children immunised against the flu. Authorities have already warned that Australia is in the grips of its worst flu season ever, with 10 people already dead. “We urge everyone to get their kids immunised against the flu and ask only that our privacy is respected and our family given time and space to grieve,” Mr Brealey said. Rosie died in Angliss Hospital in Upper Ferntree Gully on Friday last week, only days after coming down with the flu. 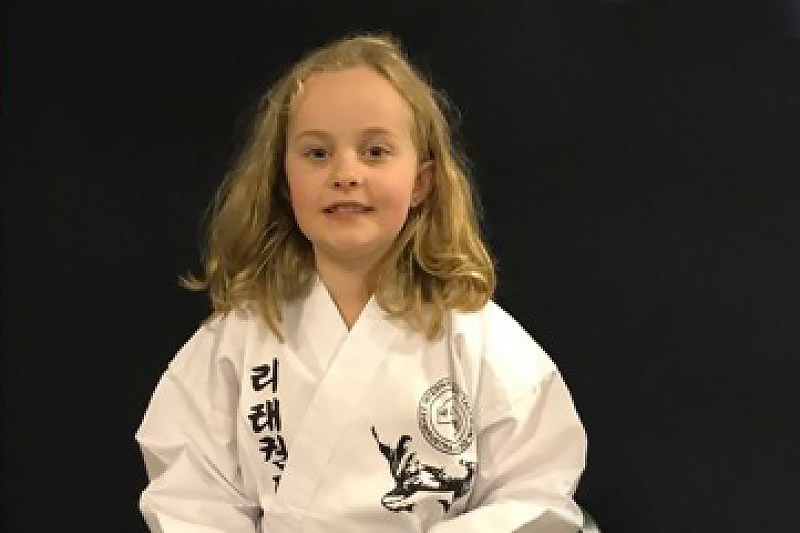 The Grade Two student from Warragul loved taekwondo and had been planning a camping adventure with her Cub Scout friends. Her shock death comes two weeks after Melbourne father-of-two Ben Ihlow, 30, died of the flu on Father’s Day. 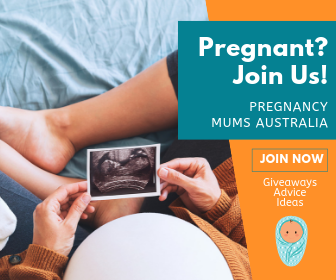 Mum Central understands neither of them had underlying health conditions. Rosie’s family thought she had a bad cold, never expecting it would take such a terrible and tragic turn. James Bailey, a friend of Christian’s, set up a Go Fund Me page to help the family pay for funeral expenses. It has already raised more than $3600. 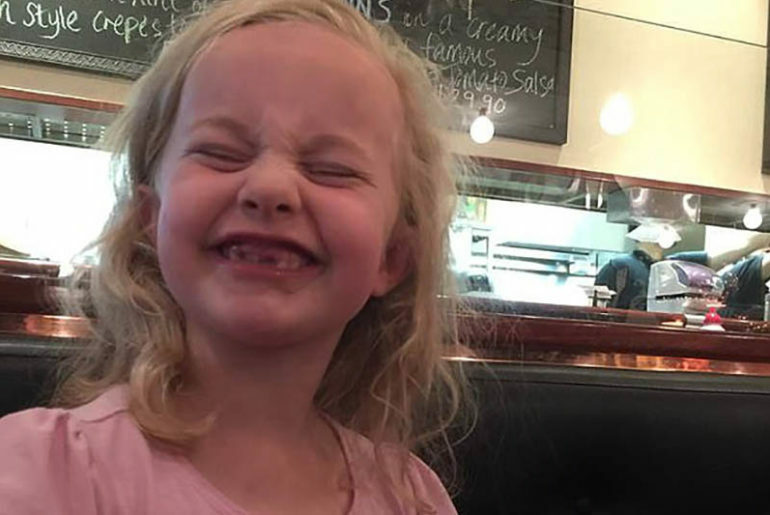 “His family has suffered a loss this week, losing their precious Rosie Andersen to a simple flu in Melbourne,” James wrote, on the Go Fund Me page. “As the family struggle to come to terms with this loss, we are hoping to raise some donations to show how much we care about Christian and his family, and ease some of the burden during this time. Health authorities have previously blamed unvaccinated children for helping spread the flu virus , turning it into a nation-wide epidemic. I find these articles about Children’s death saddening and somewhat disturbing. I do have a few questions in relation to this story in general, not so much this particular article that the journalist has written, but how the so called epidemic is being told by authorities. We live in a society where people are over worked and under payed. When your tired and worn out, you can’t look after yourself or others and your immune system takes a battering. It’s Natural Law. A couple of questions that never really seem to be addressed in relation to such stories ..
Was young Rosie a vaccinated Child? In general, had she been vaccinated from birth ? Or was she just unvaccinated against the flu virus for this particular season? 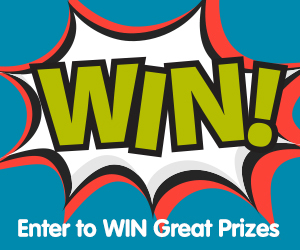 The Flu virus depends on the strain or symptom. Depends on the health of the person both physically and emotionally- Stress included. Why are kids or adults who get the flu jab(Pressured in many cases), still getting the flu? but it’s just brushed off as a simple strain of it? Not that simple when your laid up in a ball for days and weeks coughing and aching like you’ve fallen off a cliff onto the sharp rocks below awaiting helplessly for the tide to come in. Do people realise that the Higher 1% of society don’t vaccinate? To put the blame on Families who don’t Vaccinate is pure nonsense. There are ways to protect children without injecting them with Mercury/Aluminium, and the bullying big pharma agenda.. When is young Rosie’s funeral? My own Children would like to pay their condolences to the Family.. No details have been provided in the media. Also on the so called flu vaccination giving you a simple strain. If that is the case, are you not contagious you then and responsible for it being spread? My condolences to the family. The loss of a child is the most devastating loss anyone can experience. To use the families grief as a promotion for your vaccines knowing that it only covers one strain and they change all the time and adapt because it is a virus, is a premeditated and cruel thing to do. It could not have been a harmless simple flu. Many people this year have been very ill and many have had the flu shot and got seriously sick for weeks and months after it, so while you, the pharma industry is using some beautiful families grief and sorrow to promote your nasty agenda, you should be ashamed of yourselves.